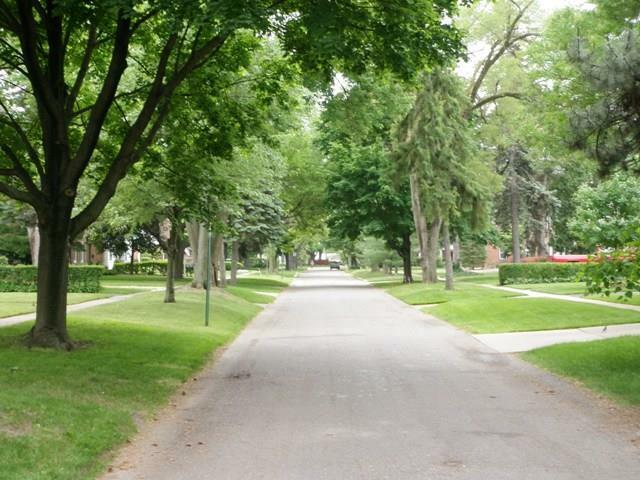 Welcome to Old Rosedale Gardens Livonia Michigan web information page written by real estate agent Bob Jakowincz. The picture you see to your right is of the entrance to the sub as you enter off of Plymouth Rd. Old Rosedale has many of these two column entrances all along Plymouth Rd entering the neighborhood. 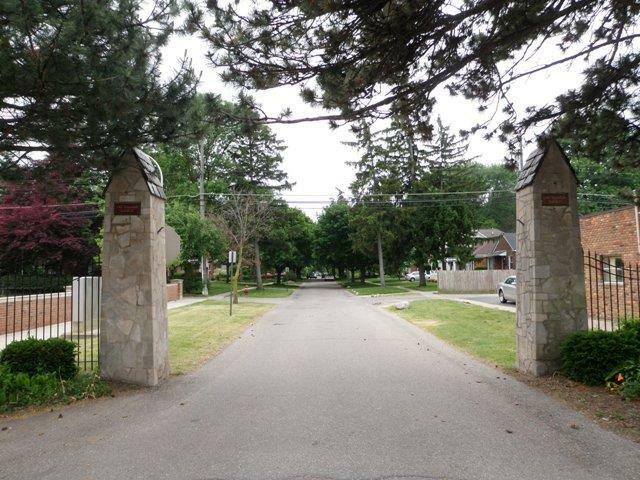 Old Rosedale Gardens is located at Plymouth and Merriman Rd in the Southern part of Livonia Michigan. 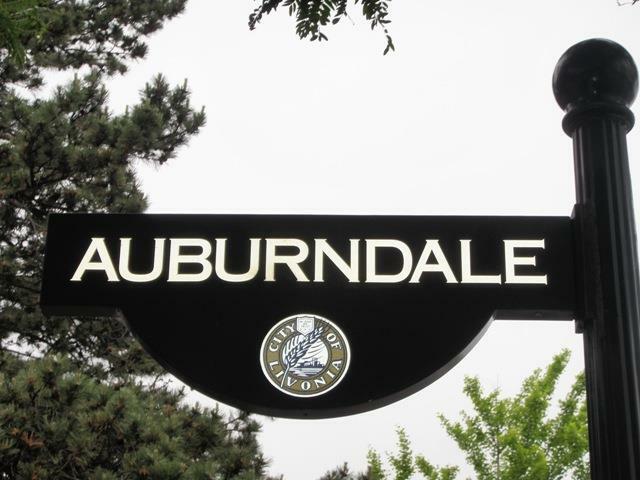 There are approximately 700 homes located within this area of Old Rosedale. The school district for the area is LIVONIA PUBLIC SCHOOLS with the high school being LIVONIA FRANKLIN. We are here to help you with all of your real estate related questions or concerns, please feel free to email us at BobandTeena@Yahoo.com anytime. If you are looking to buy or sell real estate in the near future give us a call at 734-578-6561, we would love the opportunity to assist you with your future real estate needs. 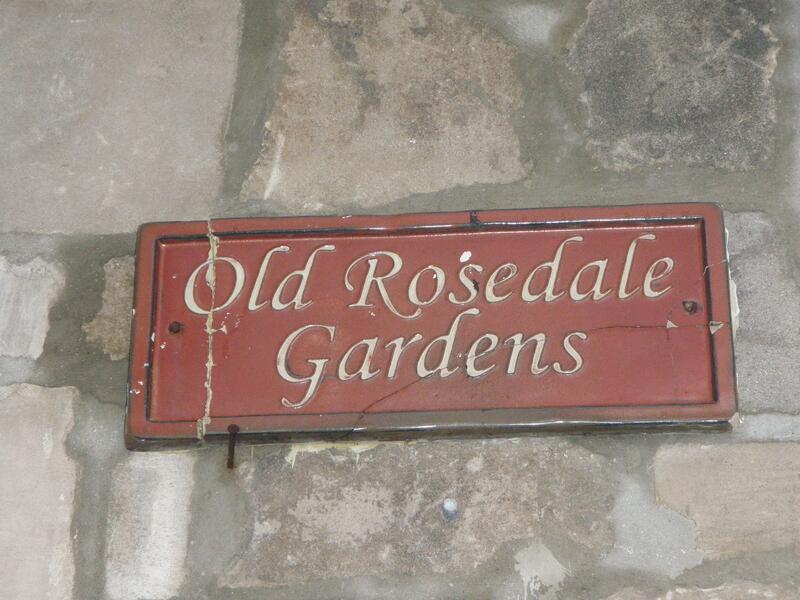 As you can see from the picture showing the street views of Old Rosedale there is a certain old world charm to the area. Many use words like "GreenField Village" or "Historic" to describe the feel of the area. The neighborhood is conveniently located near pretty much all modern conveniences you could ask for. I put a couple of different types of interactive maps below for you to use to get a better feel of the area. You can also try different views and gain more information. The purpose of this web-page is to give you a general idea what Old Rosedale Gardens and Livonia Michigan has to offer. I have been told countless times that Old Rosedale Gardens has people come from other local communities just to drive through and look around. Old Rosedale has a old world feel to it that just takes you back in time. The homes are unique, arcitechually appealing and well kept. The pride of ownership is very apparent in this neighborhood. The first picture is a close up of the welcome sign on the pillars at the entrance. 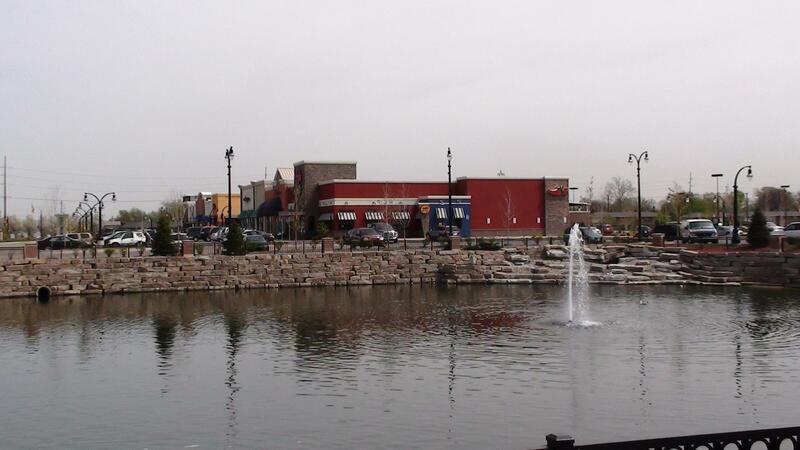 Next up is of Wonderland Shopping Plaza which is only a couple of minutes away. 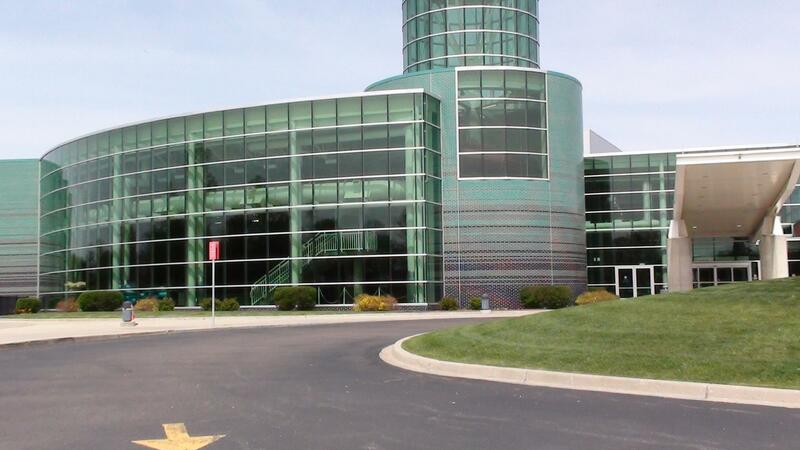 The picture of the building with the rounded glass is of the Livonia Recreation Center. The Livonia Rec center is just a few miles away and offers two swimming pools, rock climbing wall, exercise equipment, two basketball courts, party rooms and much much more. Thank You for stopping by we look forward to assisting you with all of your future real estate needs. Here are a few great web-sites that you may find helpful: LIVONIA LIBRARY, LIVONIA LITTLE LEAGUE, LAUREL PARK PLACE MALL, CITY OF LIVONIA, ST MARY MERCY HOSPITAL and MICHIGAN REAL ESTATE INFORMATION.